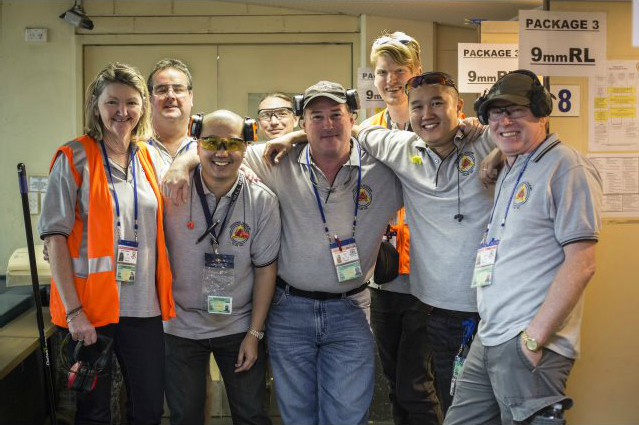 Join the Shooting Academy Club! 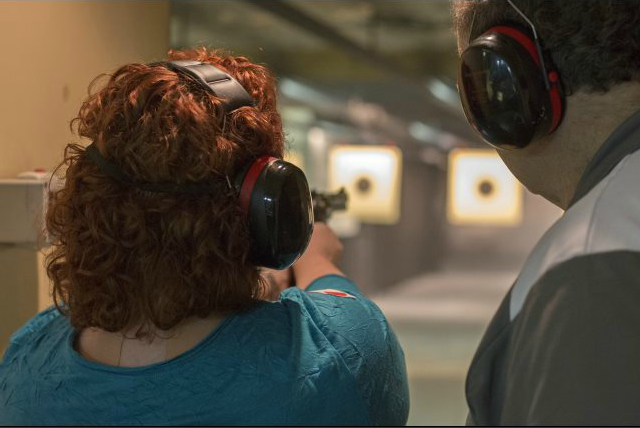 Auburn Shooting Academy is Sydney's premier indoor pistol / handgun shooting range, offering a modern facility of the highest standard. 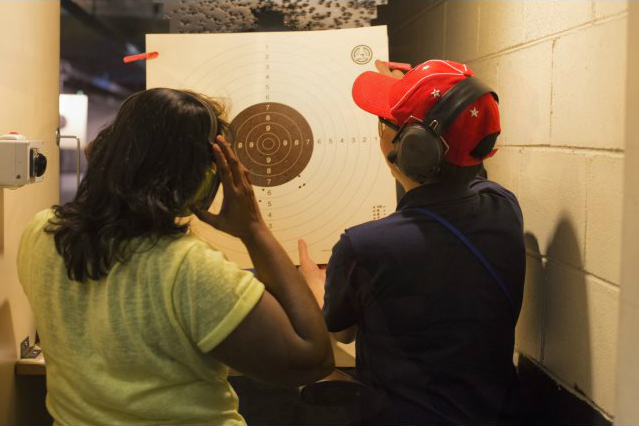 Our indoor complex offers a 19 lane, 25 metre handgun range which can be viewed from the comfort of the lounge area. On hand are qualified, friendly staff to help you make your time more enjoyable and productive. 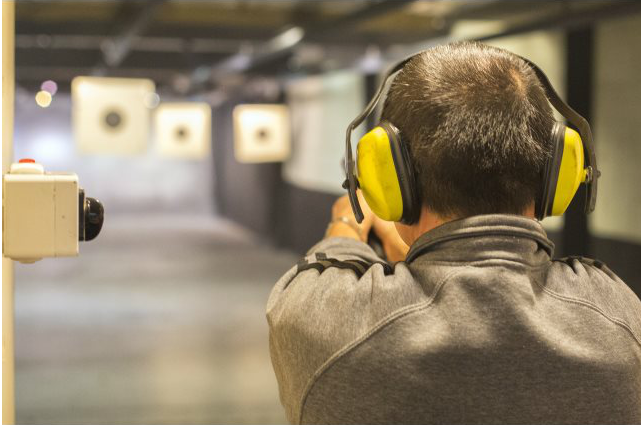 We can also organise accredited security training courses. Come by and experience our excellent facilities or contact us for more information. 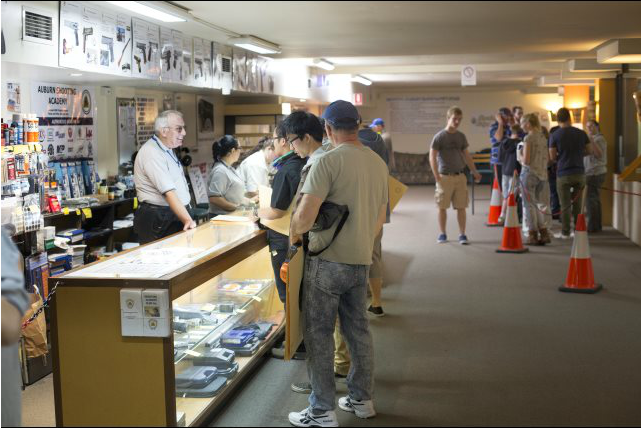 Auburn Shooting Academy is CLOSED for all public holidays AND any Sunday before a public holiday Monday.